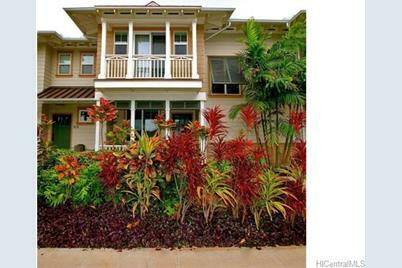 LOCATION LOCATION LOCATION, this beautifully upgraded home is located in the Ka Makana at Hoakalei. A stone throw away from the swimming pool, tennis court and gym. Open floor plan. Shows pride of ownership. Upgraded floors with stainless steel appliances. Maintenance fee includes basic cable, internet and phone service. This home is an easy commute to Schofield Barracks, Ft Shafter, Pearl Harbor and shopping centers. Easy access to the freeway. 91-1371 Keoneula Boulevard #1103, Ewa Beach, HI 96706 (MLS# 201503338) is a Condo / Townhouse property that was sold at $509,000 on April 29, 2015. 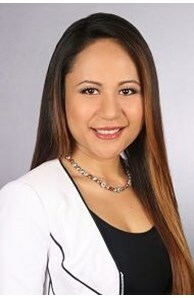 This property was sold by Leian A. Harosky from our Kapolei Commons Office.Want to learn more about 91-1371 Keoneula Boulevard #1103? 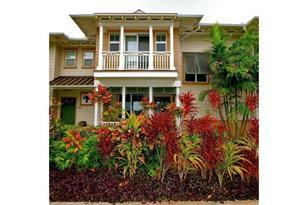 Do you have questions about finding other Condo / Townhouse real estate for sale in Hoakalei-Ka Makana? 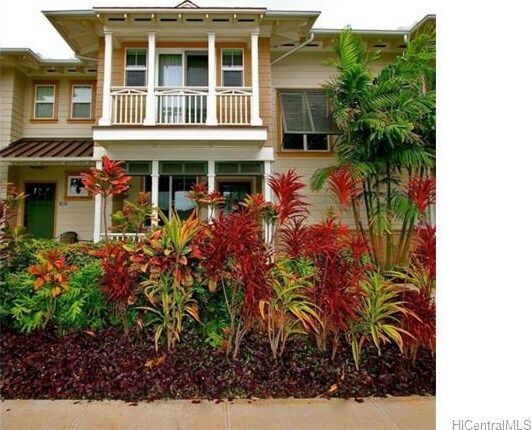 You can browse all Hoakalei-Ka Makana real estate or contact a Coldwell Banker agent to request more information.